Education Liaison Representatives work with schools and State Approving Agencies. They cannot answer direct inquiries from Veterans or their dependents. 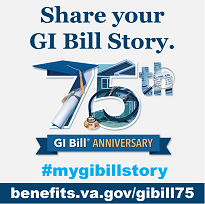 Any such inquiries should be directed to the Education Hotline, 888-GIBILL-1 (888-442-4551), or our Questions & Answers page.